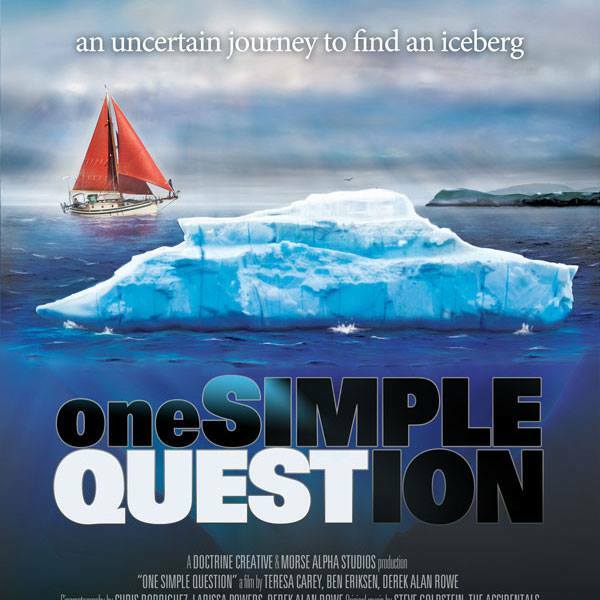 One Simple Question is a refreshingly honest film demonstrating what it’s really like to be out in a sailboat during the good times and the times when you consider why on earth you chose to travel by boat in the first place! The film is narrated by the very inspirational Teresa Carey and follows her journey with her now husband Ben and the ship’s cat, Admiral Dory, on a quest to find an iceberg. The film is both entertaining and educational, highlighting environmental issues that concern us all. 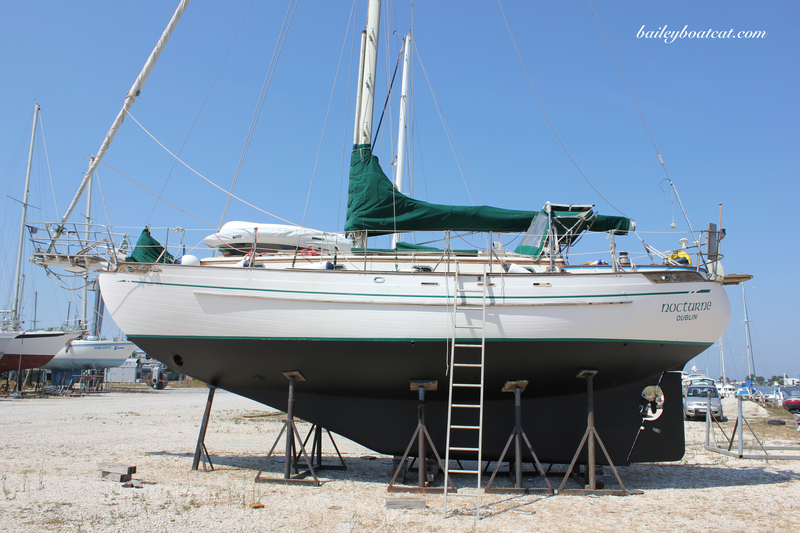 There are also guest appearances from some of the stars of the sailing community who offer insightful commentaries on the cruising lifestyle. I really enjoyed the clips from the guest scientists too and I thought the graphics were excellent. The footage throughout the film is breathtaking and has inspired me to follow in their wake one day. My humans would probably not love the cold or the stormy weather like Dory’s humans, but after seeing the stunning scenery I hope I can convince them to head towards the higher latitudes one day. The true star of the film, in my whiskery opinion, is of course Dory. He’s a very experienced boat cat and provides some very shrewd observations with his facial expressions throughout the film. I’d also love to know his secret for such a pawesome fluffy tail! I was very fortunate to be asked to view this film in exchange for an honest review, but I’d love to send Dory and his humans a copy of my book to say thank you. I urge you all to watch the trailer and then order the DVD and enjoy one of the best sailing films I’ve ever seen. « Who turned out all the lights? Wow – I will add this to my next Amazon order Bailey!! That sounds like an amazing film! That looks like an interesting movie!